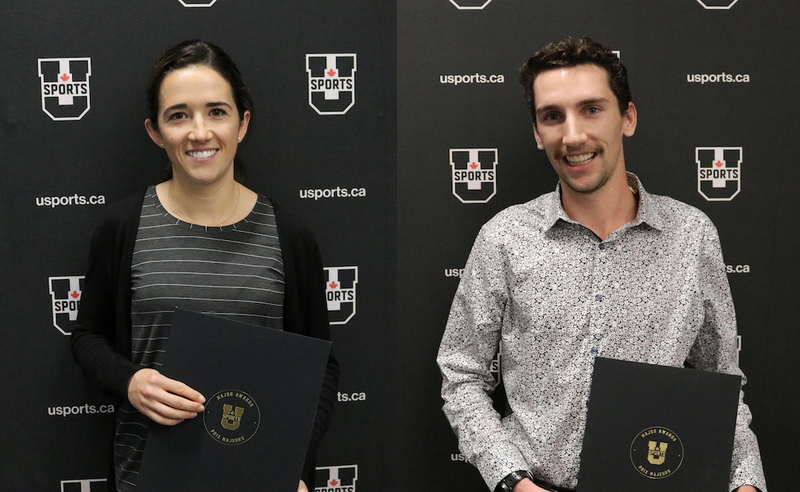 The annual awards were handed out at a welcome breakfast ahead of the 2018 U SPORTS Cross Country Championships, hosted by the Queen’s Gaels at Fort Henry Hill in Kingston, Ont. The remaining award winners – the Athletes, Rookies and Coaches of the Year – for both men and women are based on race results and will be announced following both championships on Saturday. Majoring in both architecture and environmental studies, Craig Klomp has managed to balance life incredibly as a student-athlete. 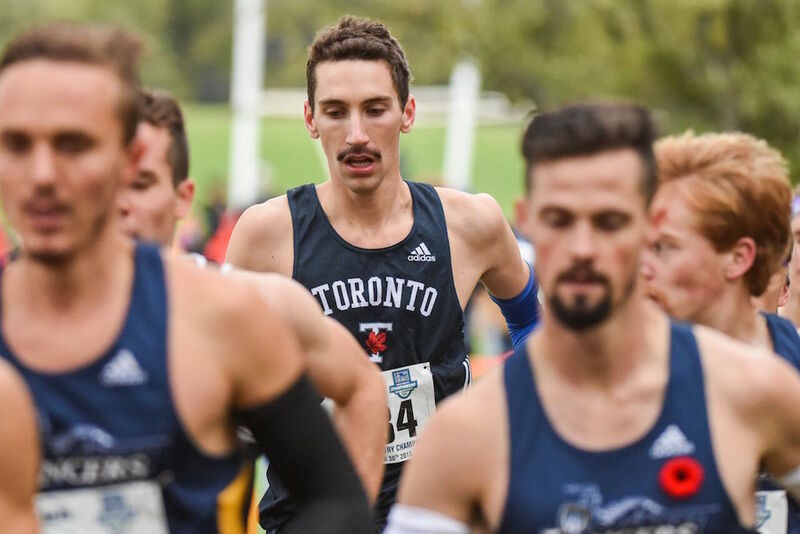 As a student, he maintains an outstanding GPA within these two demanding programs, and as an athlete, he successfully competes in two sports, is a two-time OUA all-star in both track and cross country, and recently finishing 14th at this year’s OUA Cross Country Championships. He also finished fourth in both the 1000 and 1500-metre events at the 2018 U SPORTS Track and Field Championships. A team captain, Klomp regularly serves as a mentor for first-year athletes, as well as first-year students within the Faculty of Architecture, who need assistance adjusting to the social, emotional and academic transition into being a Varsity athlete at the University of Toronto. The native of Stratford, Ont., was a key contributor and volunteer with the 2017 Varsity Blues Bell Let’s Talk campaign, focusing on raising awareness for mental health. 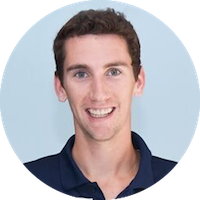 He is the co-founder of the Varsity Blues track program’s outreach committee and helped organize service-based activities for both the track and field and cross country programs, including Night the Light, Trick or Eat, Soup Kitchens, and visits to Ronald MacDonald House. In his spare moments, Klomp finds time to volunteer at the local food bank, Toys for Tots at Sick Kids Hospital, as well as at retirement homes during the holiday season. 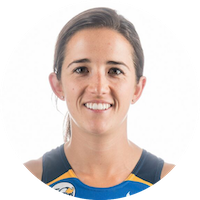 Alison Irvine has been a key contributor to the Vikes program and the community both in the field of competition and out of it. Stemming from her studies in Indigenous health, Irvine previously volunteered with Carrier Sekani Family Services to plan, organize and implement health fairs in local First Nations communities in Northern B.C. Health fairs were focused on education and individual empowerment around maintaining healthy eating and lifestyle habits. In Victoria, Irvine volunteers at Our Place Society with a group of friends during the holiday season. This work has often included manning a hot chocolate stand or other various activities that provides opportunities to engage with residents, help create a sense of community and relationship build. In October, the fourth-year coordinated a team collection of clothing and shoe donations that went towards the Aboriginal Coalition to End Homelessness clothing drive. Direct donations were given to homeless Aboriginal peoples in Victoria. In competition, Irvine has been consistently the top finisher and enters this year’s championship as a 2017 U SPORTS Second Team All-Canadian and Canada West First Team All-Star. 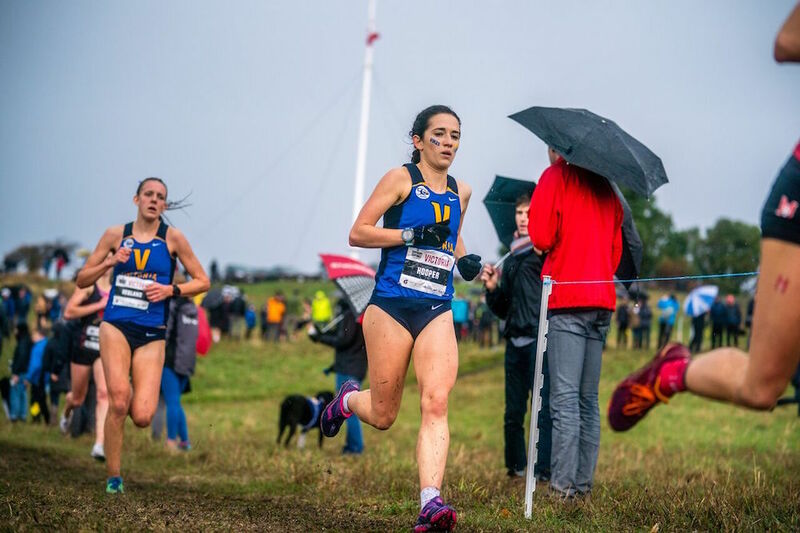 Irvine’s finish last year helped the Vikes to a Canada West title, while this season she was the champion at the 2018 Vikes Invitational and placed ninth overall in the open senior women’s B.C. Championships. Irvine is in her fourth year at UVic pursuing her Masters of Public Health with a focus on Indigenous Peoples Health. She has an 8.5 GPA on a 9.0 scale and is also a U SPORTS Academic All-Canadian.